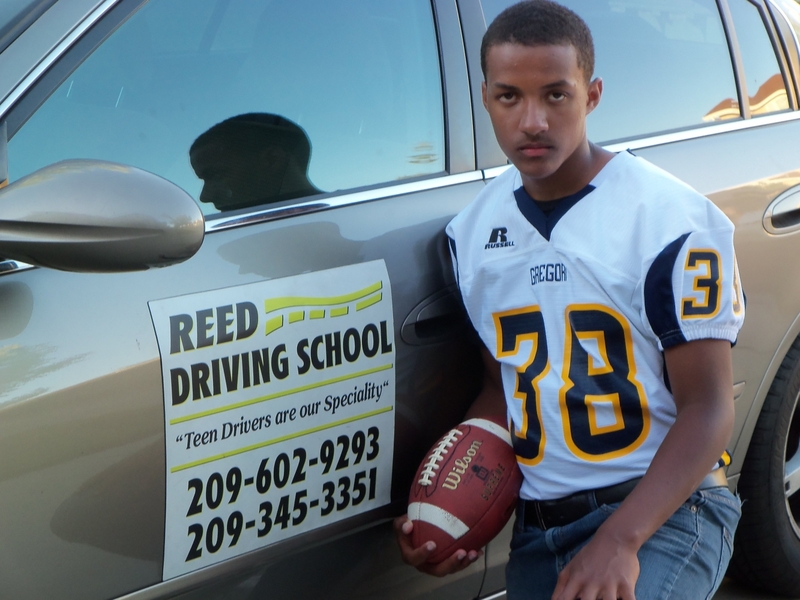 Welcome to Reed Driving School, where we will help you with drivers education on line http://reed.driversedonline.com/? drivers education program. Once you pass your written 46 question DMV test, we will put you on the road with your 1st Behind the Wheel (BTW) two hour lesson. We will provide you with three 2 hour driving sessions and teach you the rules of the road in a relaxing and fun way. NO STRESS, We teach, you drive. $90.00 Behind the Wheel (BTW) 2 hour lesson. We will pick you up and dropping you off at your home, school or any local location you request.